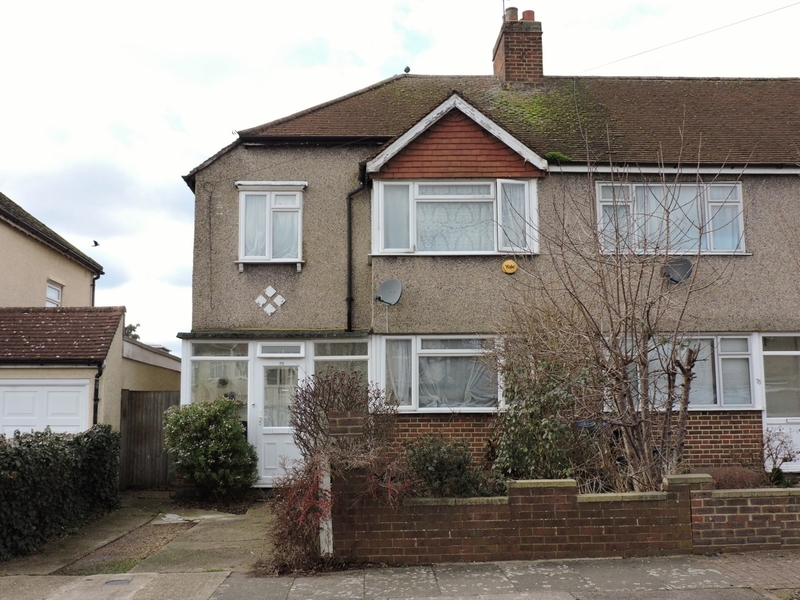 A very well presented 3 double bedroom semi-detached family house with off street parking, located in a cul de sac within easy reach of excellent transport links into both New Malden and Kingston Town Centre (Norbiton BR station close by). The property offers well-proportioned accommodation including an entrance hall, kitchen with appliances including gas cooker, upright fridge freezer and recently replaced washing machine, reception room with engineered wood flooring and patio doors overlooking the garden, 3 good sized bedrooms and a recently refitted family bathroom. Off street parking and the pretty rear garden is south facing and secluded. 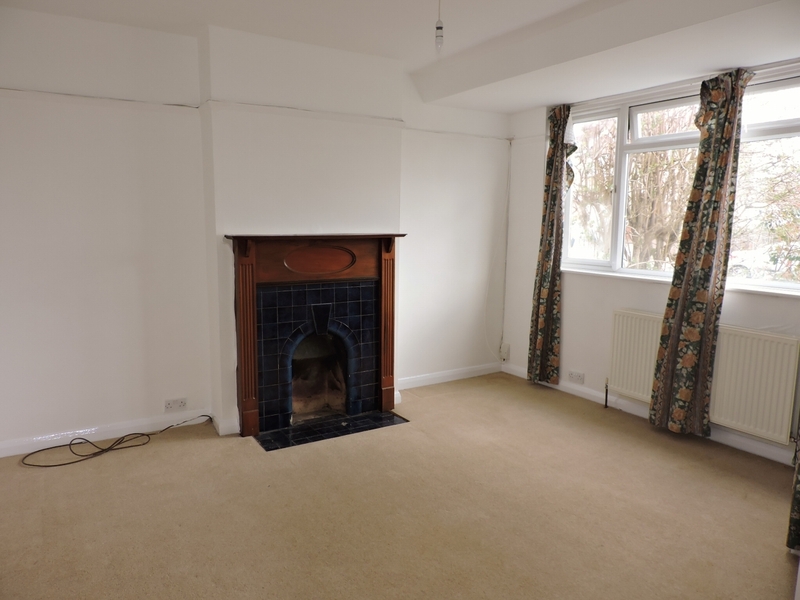 Offered part or unfurnished and available from 15th December 2018. Entrance Hall: UPVC part glazed leaded light entrance door with outside lighting, radiator, ceiling light, under stairs storage, cupboard housing fuse box and gas meter and staircase leading to first floor landing. 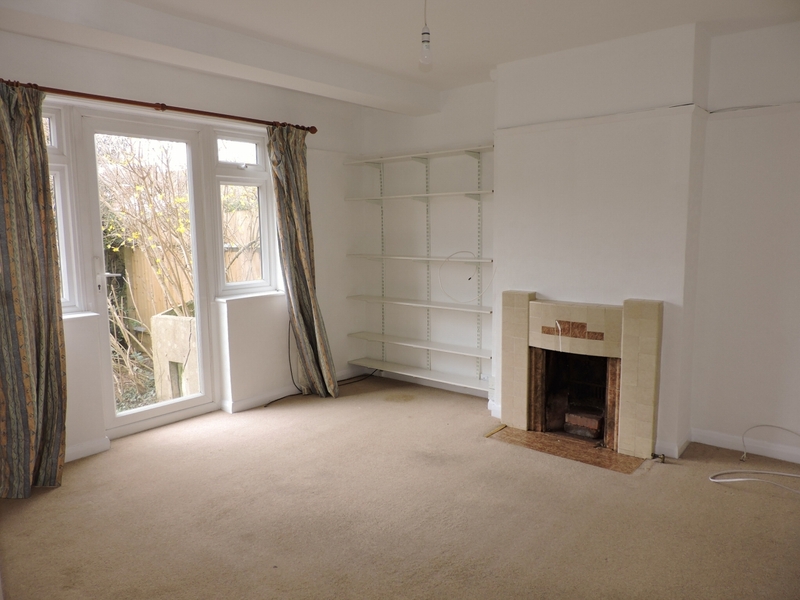 Spacious and light with window to the side elevation, engineered wood flooring, double alcoves, radiator, ceiling light, TV and double glazed door to the rear garden. Family Bathroom: Window with modesty glass to the front elevation, recently refitted with a white suite comprising panel enclosed bath with chrome mixer tap and shower attachment over, shower curtain rail, wash hand basin with vanity unit under, mirror with light, low level W.C. ladder heated towel rail. Windows to the front and side elevation, full length built in cupboard with hanging rail, picture rail, 2 x radiators, ceiling and wall light. Window to the rear elevation, airing cupboard with small radiator, picture rail, radiator, ceiling light and internet point. Window to the rear elevation, full length built in wardrobes, radiator and ceiling light. Front: Mainly paved with off street parking. Very pretty, secluded and south facing. Fully enclosed with paved patio area leading to a lawned area with borders of mature shrubs and trees, outside tap and garden shed. £125.00 per adult person (18 and over). Other fees may apply.